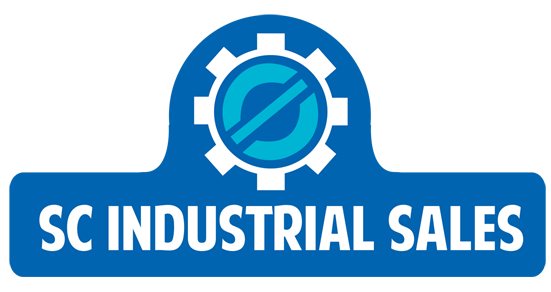 SC Industrial Sales is a manufacturer’s representative and distributor specializing in filtration and pumping solutions for industry. They offer a variety of custom and off-the-shelf solutions for power generation, transformer maintenance, oil & gas, manufacturing, machining, wastewater, and environmental contracting. 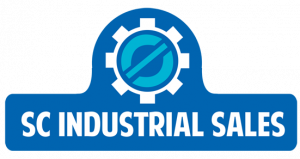 With more than 25 years of experience in filtration and pumping system solutions, SC Industrial Sales provides the best service and satisfaction. Contact SC Industrial Sales today for intelligent filtration and pumping solutions.